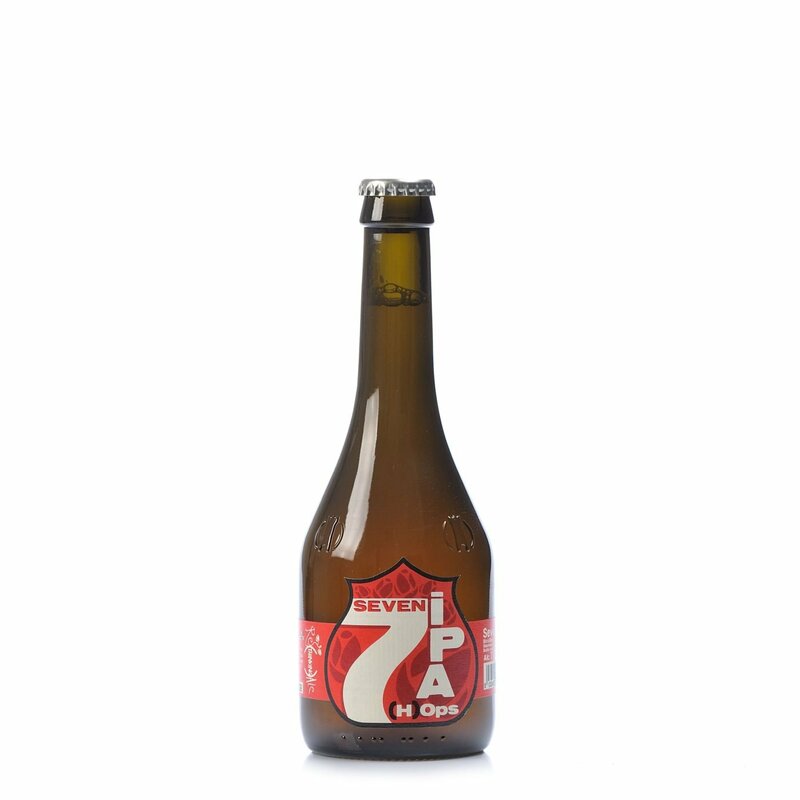 The creativity of the Birra del Borgo brewery conjures up a beer that pays homage to the quintessential versatility of hops. Reminiscent of the many intense golden Indian Pale Ales created by Birra del Borgo in friendly collaboration with other beer-makers. This particular creation involves the use of no less than 7 different hop types, which combine to offer a very particular blend of citrus and grassy tones, and a finale with a bitter thrill. Alcohol 7% vol. For hop enthusiasts: to be relished on its own or with strong-tasting aperitif nibbles.